In 2010, ESG formed a Compassionate Justice group to learn about the changes in direction and legislation to Canada’s Criminal Code being proposed by the federal government. Since then we have run a Speakers Series, A Justice System for a Just Society. 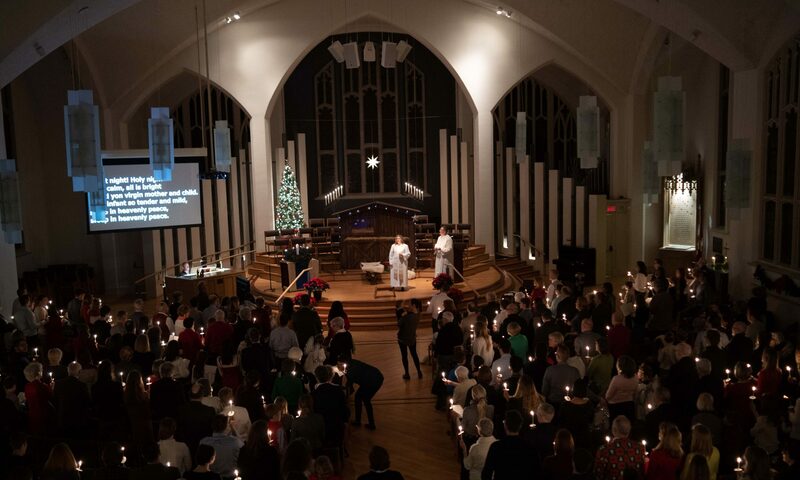 In 2016, we began to broaden the scope of the Compassionate Justice Speakers Series to include a more complete range of social justice issues and concerns. Compassionate Justice Speakers have included the individuals below. Click “play” to listen to the audio recording. Criminal Lawyer & Senior Partner at the law firm of Henein Hutchison LLP. This speech touches upon the challenges in effecting criminal justice reform in our new social media world where politicians are informed by tweets rather than Law Commission reports. The instant opinion formation in social media is posing a huge potential impediment to informed evidence based decision making in Criminal law reform. Based on his own story “Hard Time In Canada One Man’s Journey Inside and Out” Lee describes the reality of existence in prison and need for change if we want to improve rehabilitation for those who have crossed the line. 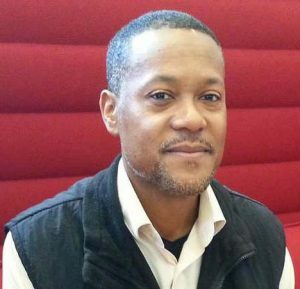 Lee has created a consultancy that helps those who found themselves convicted and entering the prison system for the first time. Lee substituted for Rob Clark at the last minute (literally half an hour prior to start time) with an informal , yet, compelling conversation. This presentation will challenge us to look beyond the media headlines, to gain a better understanding of the work of the Parole Board of Canada, and to explore better ways for the conditional release of offenders into our communities. How is it that Canada is once again sentencing people to death? What other reforms has no one told you about? 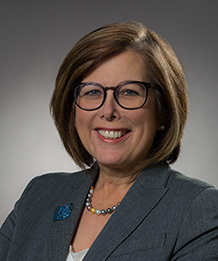 With over 40 years experience, lawyer Mary Campbell has been a senior policy and legislative advisor through the good, the bad, and the ugly. She will highlight some of the key recent sentencing and corrections reforms in Canada. 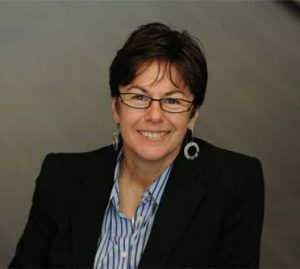 Rebecca Jamieson, Tuscarora, is the President-CEO of Six Nations Polytechnic, a centre of excellence for indigenous community-based education at the post-secondary level. 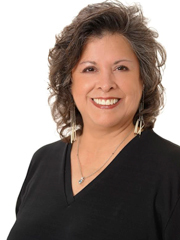 Rebecca has been involved at all levels of First Nations education in a wide range of roles. Indigenous institutes of higher learning have a unique role in reconciliation. Learning, grounded in Indigenous ways of knowing and living, facilitates the 4 R’s and has the potential to contribute significantly to a sustainable future for all who share this land. 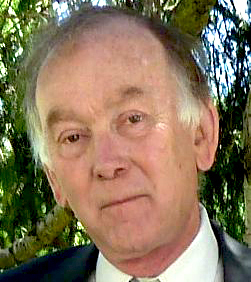 Doug served as the paper’s London-based European bureau chief for a decade. Drawing on best practices he has studied across Europe and North America, he will look at what needs to be done to turn our cities into more effective platforms for immigrant integration, innovation, economic equality, ecological sustainability and population growth. Peter’s presentation, drawn from his latest book Canada’s Odyssey, will serve as a clear response to the general confusion about the place of Indigenous peoples within Canada’s constitutional structure. He will revisit the assumptions Canadians hold regarding Indigenous peoples and the history and structure of the Canadian state. And now that we have reconciled, do we have reconciliation? 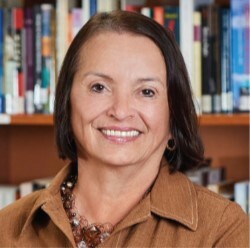 Cynthia holds the Chair on Truth and Reconciliation at Lakehead University and is a Truth and Reconciliation Commission Honorary Witness. We have spent one and half years building a process of reconciliation in Canada. What has it meant for Canadians to undertake the kind of self-reflection the 94 Calls to Action have demanded? Are we there yet, and if not, when do we expect to arrive and what could we hope to see. Serving as the Correctional Investigator of Canada between 2004 and 2016, Howard and his staff worked to ensure safe, lawful and humane corrections through independent oversight of the Correctional Service of Canada. Effective January 1, 2017, Howard will take on a new role as the Special Advisor on Corrections Reform to the Government of Ontario. In his presentation, he will reflect on developments in the CSC over the last two years and provide insights on his new responsibilities. With her background as a teacher, mediator and investigator, Fiona has broken new ground throughout her career in her quest for equity and fairness. Having furthered good governance within Ontario, Nunavut and abroad, Fiona will talk about the role of the Ombudsman as a rich instrument in resolving conflict, addressing inequality and giving voice to those not at the table. 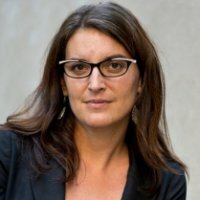 Fiona brings a wealth of real life experience as the chief operating officer of the Ontario Ombudsman’s office, the city of Toronto’s first ombudsman, ombudsman for York University and extensive governance work in South America, Eastern Europe, southern Africa and Indigenous communities within Canada. Canada and Sweden are very similar in economic terms such as GDP and productivity and taxation levels. However the size of the wealth gap is smaller in Sweden than in Canada. Sweden is renowned for looking after all of its citizens including those on the economic margin. Per will talk about opinions and attitudes in Sweden that result in systems of inclusiveness and support and the benefits to Swedish citizens of their world renowned social safety net. and negotiator. He served as Ontario’s 21st Premier from 1990 to 1995 and Interim Federal Leader of the Liberal Party in 2011-2013. 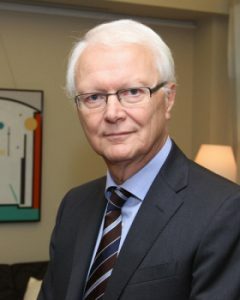 He was named Queen’s Counsel in 1984, appointed to the Privy Council of Canada in 1998, named an Officer of the Order of Canada in 2000, received the Order of Ontario in 2004 and Companion of the Order of Canada in 2015. 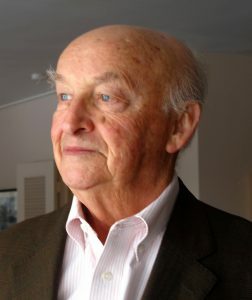 In addition to his legal practice, Bob teaches at the University of Toronto as a Distinguished Senior Fellow at the School of Public Policy and Governance (SPPG). 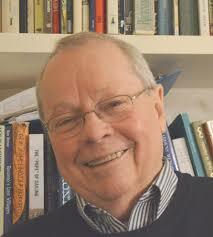 He has also written five books, most recently “What’s Happened to Politics”. Kaylie Tiessen has been recognized as one of the top 20 under-35 young professionals changing the world. 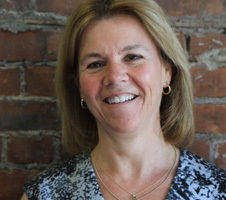 She is at the helm of Ontario’s emerging living wage movement. Her report on Toronto’s living wage is being used by the City of Toronto and other communities across Ontario. 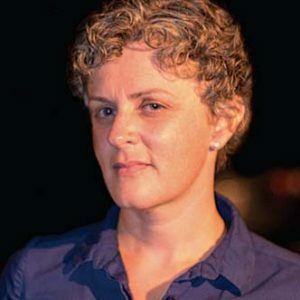 Recent and growing attention to income inequality in the media and from our politicians has led Kaylie Tiessen, economist with the Canadian Centre for Policy Alternatives Ontario Office, to believe that the time is right to start talking about solutions. Join Kaylie as she explores how we got here and discuss the policy solutions to move us forward. From 2009 to its conclusion, Justice Murray Sinclair served as the Chair of the Truth and Reconciliation Commission of Canada, listening to those who had been affected by the Indian Residential School System. The Commission published a summary of its final report in June, 2015. Justice Sinclair was Manitoba‘s first Aboriginal Judge and the second Aboriginal Judge in Canada. He is an adjunct professor of Law and an adjunct professor in the Faculty of Graduate Studies at the University of Manitoba. Now hear a survivor speak to you. Paul Voudrach is his name. He was part of the TRC and only spoke about himself at the last minute. It moved many to tears. [watch the video]. 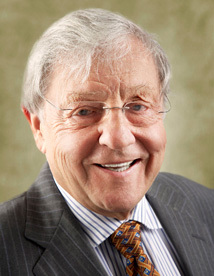 Edward has been practising law throughout Canada since 1970. 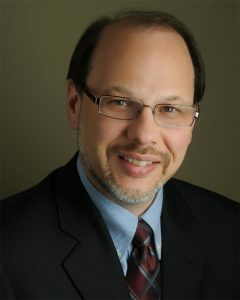 He is one of Canada’s best known defence lawyers, with a strong commitment to public education in the law, as well as an activist advocate in areas that pertain to developments in criminal law. He is the author of Greenspan: The Case for the Defence. In 1986, he took a sabbatical to travel across the country and debate successfully against the return of the death penalty. 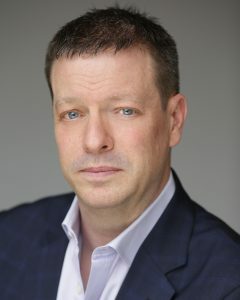 Graham Stewart served as Executive Director of the John Howard Society of Canada, providing leadership in pursuit of prisoner human rights and a criminal justice system that is consistent with the social values that have marked Canadian society. Graham will speak to the values and practices that have prevailed in the longer term, and will assess the changes that are currently taking place. Is the federal government using a reliable compass? Or a flawed compass? 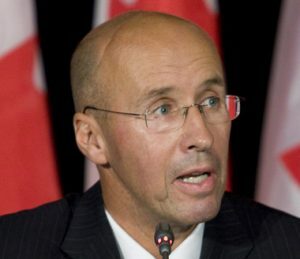 As Canada’s first ever Parliamentary Budget Officer, Kevin Page got involved in a number of high profile public finance issues, including the costing of some of the Tough-on-Crime legislation. Is it possible to be tough on crime – to keep more people in prisons with longer sentences – without a significant impact on taxpayers? What is the cost of Canada’s criminal justice system? 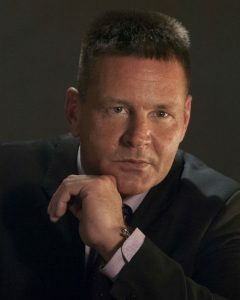 After a successful political career in Alberta, Howard worked for the National Crime Prevention Centre and in 2005 was appointed to be the ombudsman for federal offenders, reporting to Parliament annually. 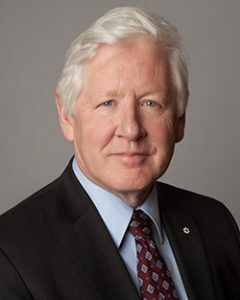 He will discuss the role, mandate and priorities of his office and speak to the relevance and need for prison oversight, focusing on the impact of recent policy changes on federally incarcerated populations, with a focus on women offenders, Aboriginal offenders and offenders with mental health needs. Victims in the Criminal Justice System – What Do They Need? Lori is a psychologist who works with family members of homicide victims. She is also the mother of 2 1/2 year old murder victim, Zachary Antidormi. Recent attention to victim’s rights, in the face of Bill C-54, lead Dr. Triano-Antidormi to question how the government actually assists victims and, more importantly, to consider what victims actually need to be assisted in their recovery. 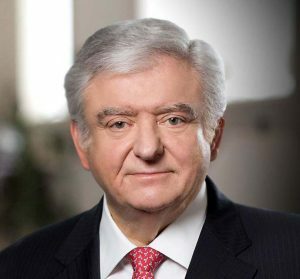 With over 50 years involvement serving in the field of criminal justice in Canada as a criminal lawyer, Attorney General Of Ontario and as Chief Justice Of Ontario, Roy has a mature understanding of the evolution of our justice system. With this “long view”, Roy will be sharing his views on the current state of criminal justice in Canada and what should be the areas of attention for a progressive path ahead, reflecting our Canadian values. 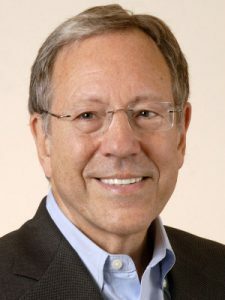 With four decades in the trenches of human rights and justice advocacy in Canada and around the world, former Canadian Justice Minister Irwin Cotler has a unique scholarly and practical appreciation of the governmental and parliamentary justice agenda. Irwin will explore constitutional, policy and evidentiary perspectives of the government’s crime and punishment agenda. 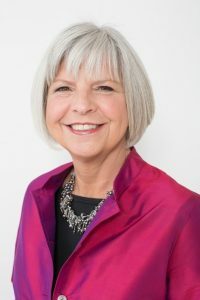 Since 1992, Kim Pate has served as the Executive Director of the Canadian Association of Elizabeth Fry Societies, leading their work with and on behalf of marginalized women and girls throughout Canada. 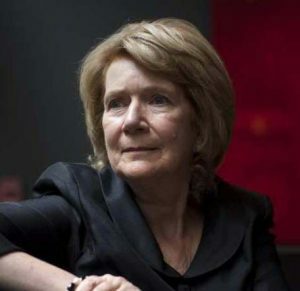 Kim was appointed a member of the Order of Canada in June and received an honorary doctorate degree from the Law Society of Upper Canada in September for her strong advocacy on behalf of women who are victimized and incarcerated. during a time of major legislative and procedural change in the Correctional Service of Canada. They both speak to us from a chaplain’s point of view about deeply concerning changes in rehabilitation and reintegration practices. They also talk directly to changes in funding for chaplaincy services recently introduced by the federal government. but often wasteful of human and financial resources. In the past, Canadian governments – both Liberal and Conservative – have been successful in limiting imprisonment without increasing crime. What can we learn from our experiences?